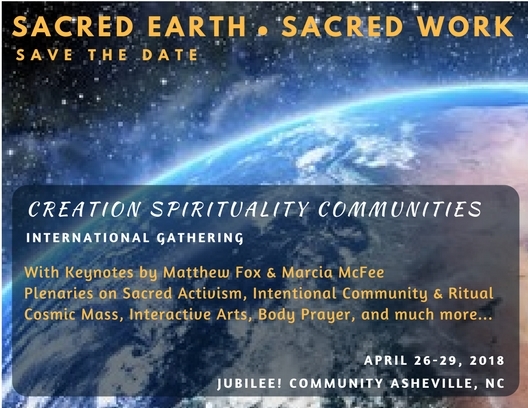 Matthew Fox keynotes a day-long Creation Spirituality Communities event that will empower spiritual warriors who will work to restore harmony through justice work, activism, and non-violence. We will engage in word, movement, ritual, art, and community-building. Matthew Fox keynotes at the Creation Spirituality Communities Conference, speaking on "Universal Teachings from Creation Spirituality Elders."